F.O.X.Y. 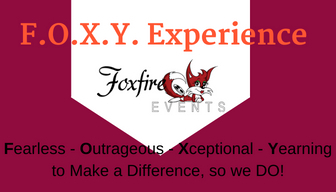 Experience: Fearlessly & Uniquely YOU! 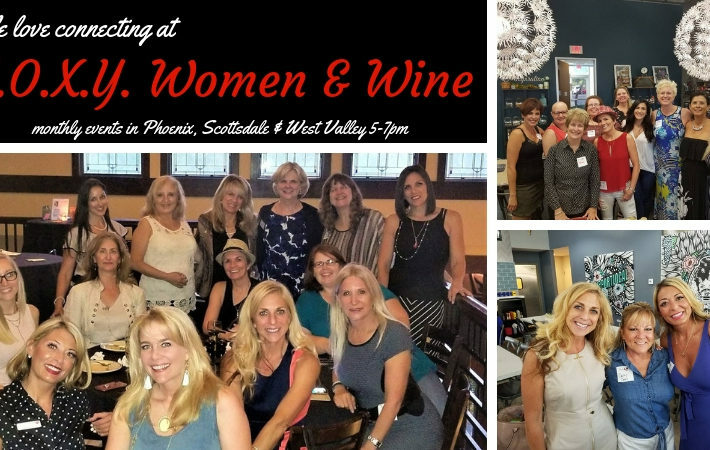 Fox Den AZ Launch Party - ALL ladies welcome! Love Your Life Day 2016! HOLIDAY MIXER - ALL Professional Men & Women Welcome! Million Dollar Network Scottsdale & Book Launch! 2015 Pirate Pub Crawl - ARRRR!!! Pre-Valentine with Your Sweetie or Bestie! Festive & Fun Foxy Mixer - Guys & Girls Welcome! 2 day event - CLICK for details! 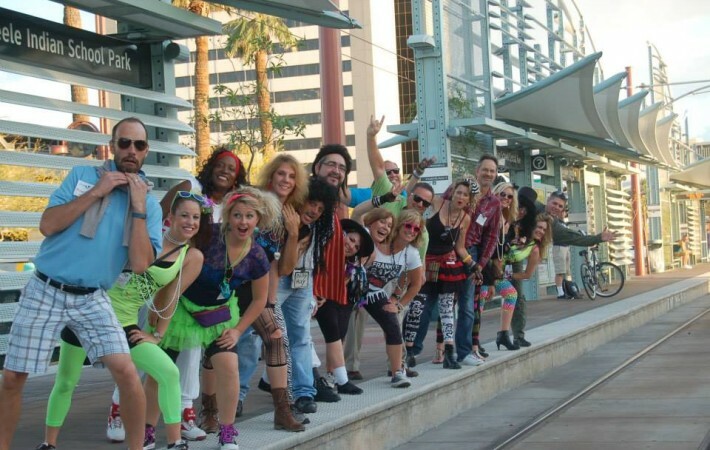 Foxy Pub Crawl - 80's Style! 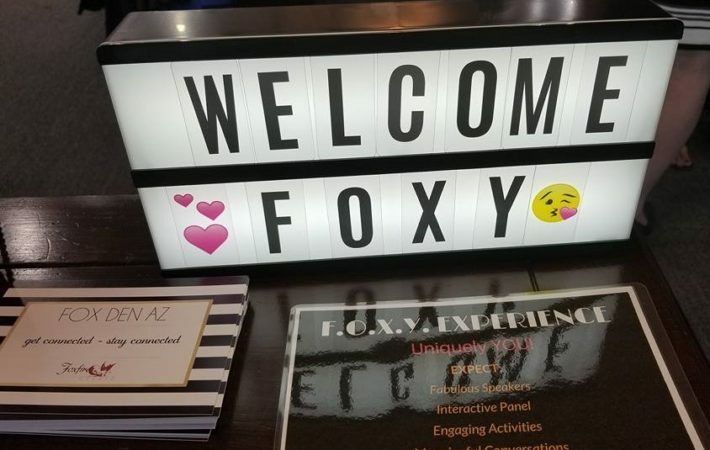 Foxy Friends Co-Ed Mixer - Kick off Party!